The FTC team will consist of 17 members, led by Patricia Galvan. It's modeled on the successful Merger Litigation Task Force launched in 2002, which evaluated mergers in retail, hospitals, and food services. 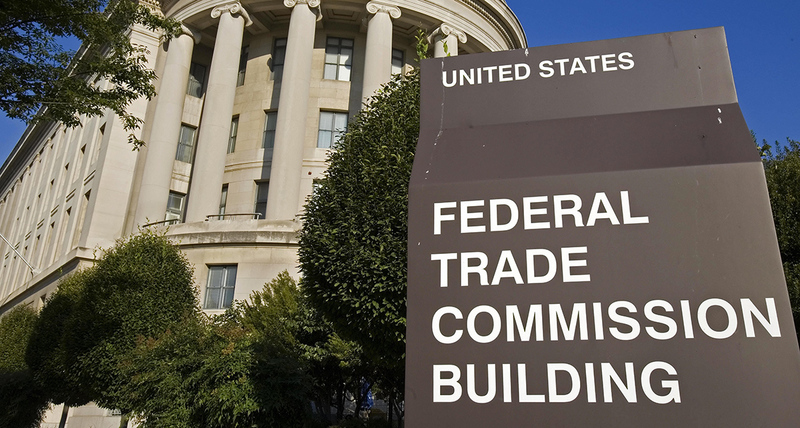 Some groups that have been pushing the FTC to take a closer look at technology monopolies are hopeful, but others fear the new task force amounts to little more than a reshuffling of lawyers. The agency's press release doesn't include any specific goals, and it doesn't mention any companies by name. Google, Facebook, and Amazon are probably on the team's radar—it has the power to review future mergers as well as those already completed. T-Mobile and Sprint could also face more questions as they seek to merge.